Recruiting used to be interrogation-style: Candidates would send in a CV, get invited for interview and, (if they were lucky!) offered the job. It’s point was to find the most skilled person, fit for the role. 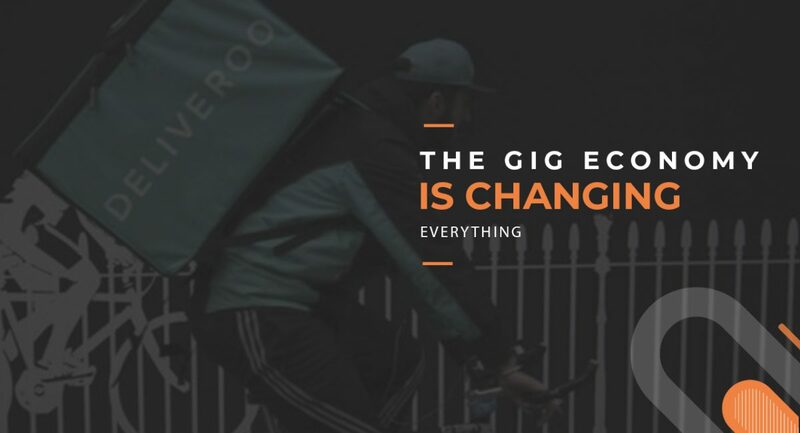 Thanks to the gig economy a greater focus on attitude, and the impact of new technologies on the younger workforce, your recruitment needs are changing – fast. That’s true if you work at big corporations, (like I have for 15 years) – or if you work for smaller companies – like some of the businesses we’ve helped here at ClearHub. And I can see why: Only 19 percent of your new hires will succeed in the long term. And of those – a full 89 percent – will lose their job due to their attitude or personality. Don’t get me wrong: I’m not suggesting that you should ignore a candidate’s experience. But if you are looking to hire, it’s in your best interest to put as much focus on their attitude as you do skill. Imagine how many more business goals your software development team will meet if you increase team retention rates by 10%, or even 20% – simply because they all get along. What if you find a candidate that is culturally perfect – but, who is lacking in a specific skills? Or – worse still – what if your mission-critical project calls for no time to onboard, upskill and train them? The good news is: I’ve found a solution. We all know that the best companies are made up of great teams. But what you might not know is that hiring someone who’s not an ideal cultural match for your team, is the number one reason why recruitment managers are changing their mindsets. A couple of years back, I read this Google survey on team effectiveness. The researchers found that what really matters for your teams to work effectively, is less about who is on it, and more about how they work together, instead. As you can see, teams that feel safe to take risks around their team members (without fear of peer judgement, or ridicule) perform the best. That’s also why 84% of employees agree that meeting the team, is one of the most important parts of the onboarding process. So it only makes sense that you should prioritise attitude. 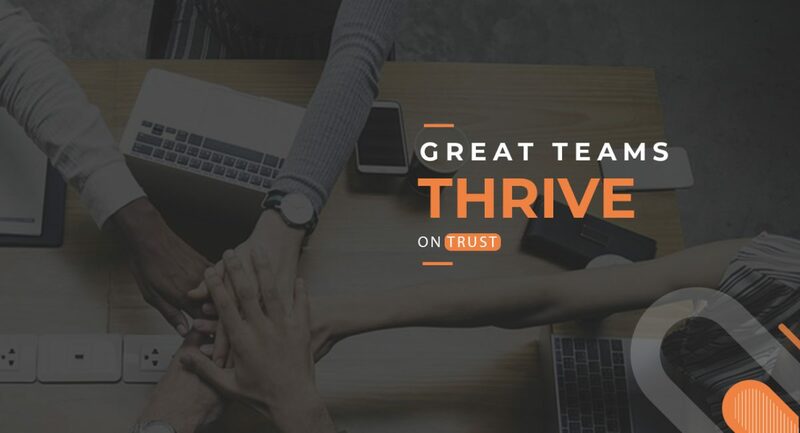 If you’ve already got a happy and motivated team, why would you risk losing them by putting all of your effort into hiring someone who is the wrong fit? Especially when there are now so many candidates to choose from. The gig economy isn’t just a buzzword – it’s changing the way your teams get their work done. And those changes are here to stay. By 2020, it’s estimated that freelance workers will exceed 40% of the workforce. In addition to helping increase the speed of your project work and plugging specific skills gaps in your teams, the gig economy can help you find a team member with the right attitude. How often do you hire a contractor that fits seamlessly into the team? I’m guessing that it’s not very often. But, if you had access to a smart profiling system, with communication tips and preferences, as we’ve developed at ClearHub, you’d have the ability to do this. Plus, the better the fit, the greater the chances of your team wanting them to return for future projects. You just need to find someone who seems to fit with your team and has a willingness to learn some new things. Apparently not: The complication most recruiting managers have with hiring for attitude is that it’s pretty ambiguous. What type of personality do I need in my team? In ClearHub, having energy, compassion and creativity are all key markers of success; as we’re focused on finding the right IT contractors for our clients. 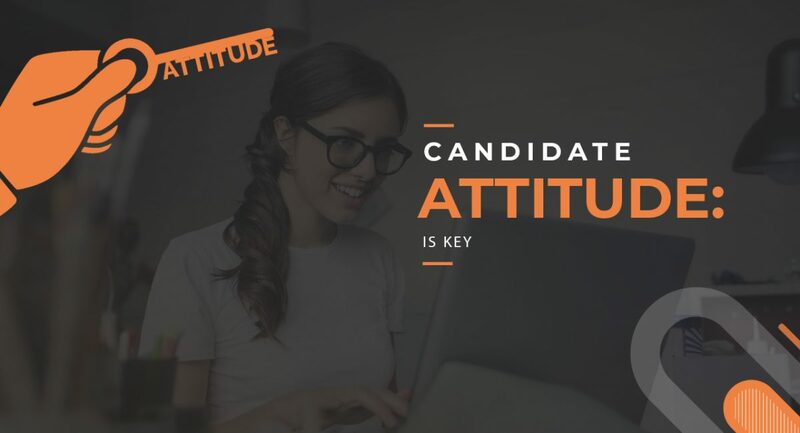 When you identify the right attitude in your next hire, you’re identifying what your team needs to meet their goals, first. You might find that’s a necessary change in pace, and a reinforcement of what’s already been working is all you need. Either way, your hire will be filling the gap, as intended. Plus, by making your team happy, you will increase your productivity. When I hire people, I’m not hiring a job description. I focus on attitude, and it almost always get me a hire who fits in with my current team. Better yet, it usually means I’ve found someone who is ready to jump in and learn the skills that will help my product grow. In return, I cultivate their passions and applaud their experimentation. With the high costs of staff turnover, you need to focus on cost-effective recruitment methods. Hiring on attitude, as well as skill, is the best way to do this. First you need to focus on making your current team feel safe and happy. Next, you’ll have to come up with a way for them to feel included in the hiring process. If you adopt this idea, you’ll see a happier, more motivated team, and a new hire that will need very little time to settle in. What are you doing to make sure you hire the right candidates for your team?